Fishing is one the best sports which is not only full of fun but also allows you to go out and experience the nature. Fishing looks typically quite easy to be done, but in reality, it’s a complete art which involves some tips and techniques to get it done the right way. It gives you the opportunity to see some beautiful scenery and enjoy the day with your friends. Fishing has a significant role in the economy of Pakistan. This sector provides many employment opportunities to the people living near coastal areas. The people of coastal areas heavily depend upon it for a living. They use to sell it in both the local and international market in order to earn handsome revenue. Catching a fish is not like a walk in the park. It needs a lot of practice before you master it. There are numerous people who fail to do it the right way because they don’t know the techniques of fishing. 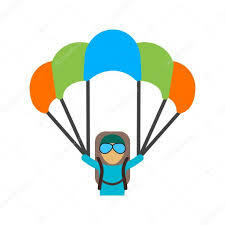 It is better first to observe the expert people who are doing from a long time before trying it yourself because they can give you the perfect advice on how to do it successfully. You also need to have all the necessary equipment with you like a rod, a reel, weights, line, hooks, etc. Weather also plays a vital role for fishing so make sure you plan it accurately. Planning a fishing adventure with your friends or family can be the most exciting thing. 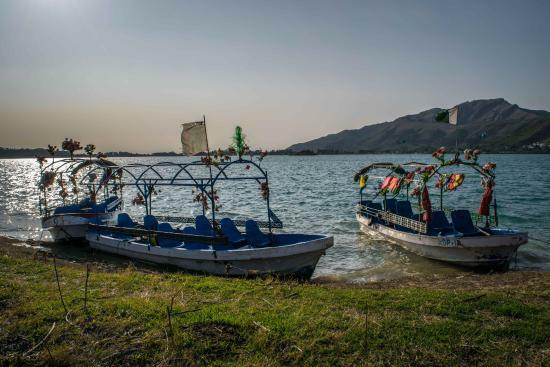 You can easily find a diverse range of places for fishing in Pakistan, but some of them are incredibly remarkable which we have discussed in this article to help fishing lover spot out their ideal place. 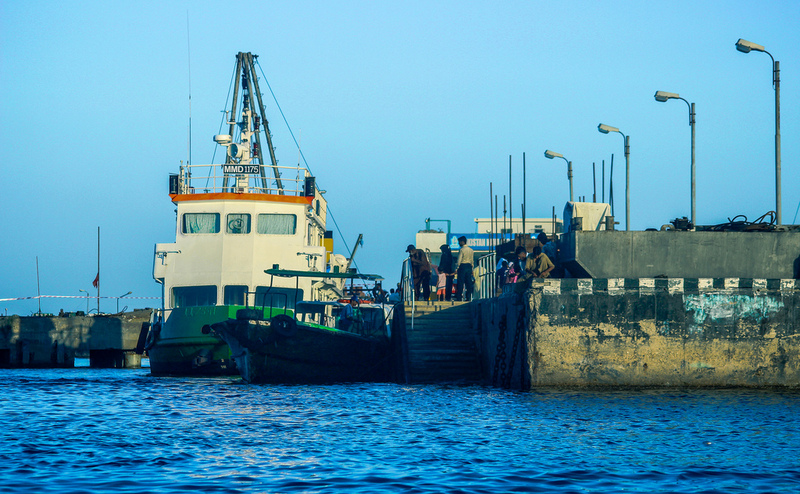 Kemari port is no doubt a dream place for all the fishermen of this country. The people of Karachi are extremely lucky to have this breathtaking place too close to them. It had the honor to be the biggest and busy seaport in South Asia. Not only it grabs the attention of locals, but also it is highly appreciated by some people from abroad as well. Too many people from different countries of the world love to do fishing here because the atmosphere of this place is exceptional for fishing. Manora is the exact point at this place where fishing is done because the sea is quiet here. A considerable number of fishers can be easily spotted at this place because it is a well-known spot with a wide range of fishes in it. 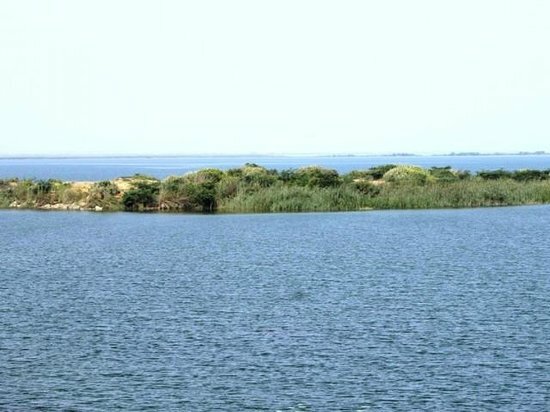 Keenjhar Lake which is considered as the second biggest lake in Pakistan is in Thatta. This lake is around 112 km far from Karachi city. 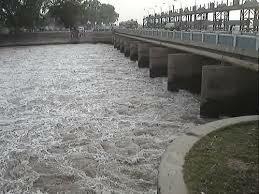 It is the critical source of fresh drinking water for Karachi and Thatta. It is one of the ancient lakes of this country which is liked by various people to visit. 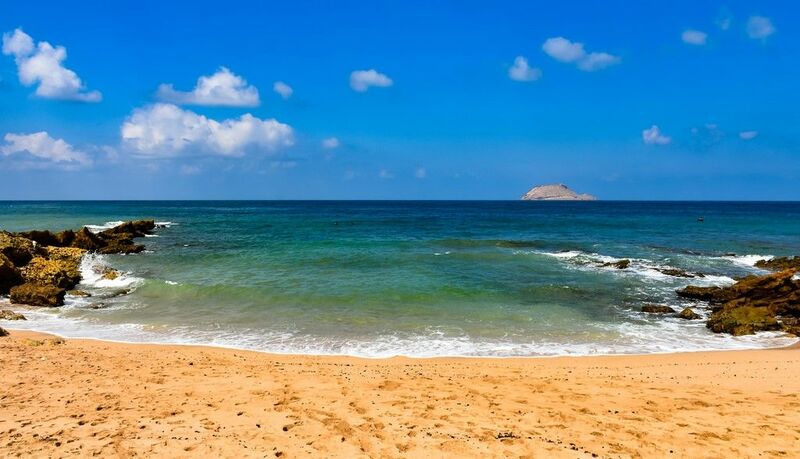 For the local people of this area, it is a famous picnic point where they can enjoy fishing, boating, and swimming. More than 50000 fishermen depend upon this lake to fulfill their financial requirements by selling the fishes which they caught from there. 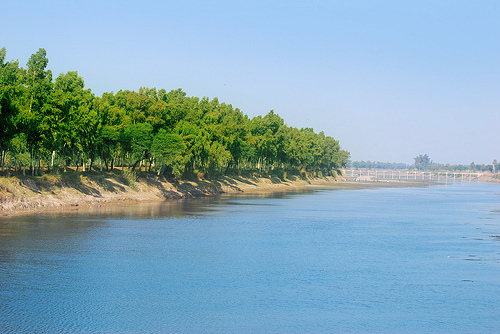 Head baloki is a nice place for fishing which is 65 km away from Lahore. It is on the name of a beautiful village near it called “Balloki”. It is a perfect place for the people for Lahore to enjoy fishing. Fishing is a well-liked activity among the people of this city. In winter season this place is generally crowded by a lot of people who likes fishing. 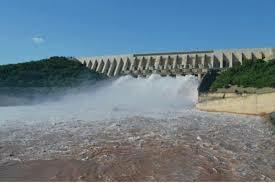 Mangla dam is also a beautiful place for fishing. This dam is considered the seventh biggest dam all over the world. The name of this dam is taken from a charming village called “Mangla.” It was build in the middle of 1961 and 1965 in the south-east of Islamabad. It is a well-known place among all because it has the capability of producing around 100 metric tons of fishes each year. Rahu and Mahasher are the most easily found fishes at this places that are caught the fishermen. These fishes are very popular in the country and readily available in all the seasons. Marala headworks are another excellent place for fishing. It is close to Sialkot, Pakistan. It is not only a nice place for fishing but a remarkable place to enjoy a picnic as well. Lots of people come to this place to see the beauty of nature and have fun with the landscape. 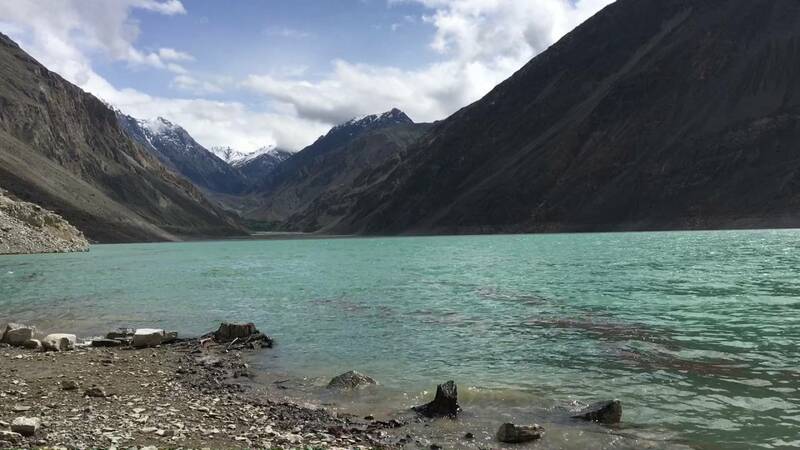 Satpara Lake which covers an area of around 2.5 km² is in Skardu. It is the preferred place for the people of Gilgit-Baltistan for fishing which is covered with eye-catching scenes. You need to have a proper license if you want to enjoy fishing here otherwise it will not be possible for you. This lake gives an extraordinary view in the daytime because of its shining water. Kanpur Lake is a nice tourist spot in Hazara division of KPK. The locals of this area not only enjoy fishing here but also have fun with speed boating as well. This lake is a real natural beauty which looks appealing to various people who plan to visit here quite often with their loved ones. Mubarak village is another good place for fishing for the people of Karachi. It is at a 20 km distance from hawkes bay. There are too many fishermen around this area who live with their family. These people are expert fishermen who know the art of fishing because they are doing it from years to support their families with it. Fishing is an enthusiastic activity all over the world, but you can’t fish anywhere because you should have a suitable place for it. Well, these are some of the highlighted places for fishing in Pakistan to decide your next fishing trip. Pakistan is proud to have a wide variety of fish species in its seas all across the country.